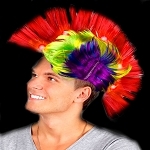 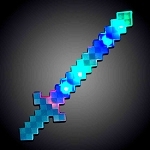 Welcome to Sureglow.com! 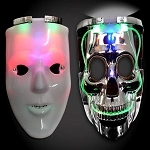 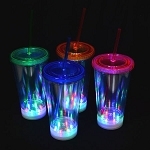 Your #1 source for glow, light-up, and novelty items. 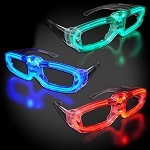 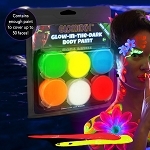 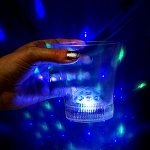 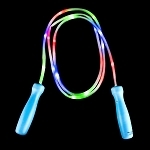 Our selection of glow in the dark items includes glow necklaces, glow bracelets, glow sticks, and a huge assortment of other exciting glow novelties. 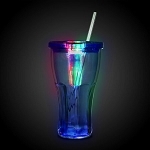 We strive to offer you, the customer, a selection of products unmatched within our industry. 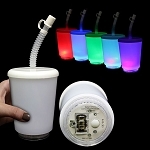 Our flashing and light-up selection of products grows by the month. 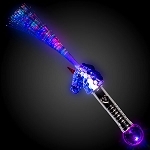 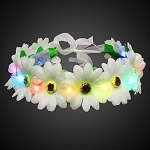 Awesome products, such as flashing swords, light-up bracelets, flashing rings, and light-up necklaces are added constantly to offer you a stunning variety and experience. 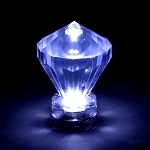 Take a look around, we hope you enjoy all the hard work put in to improve your shopping experience.